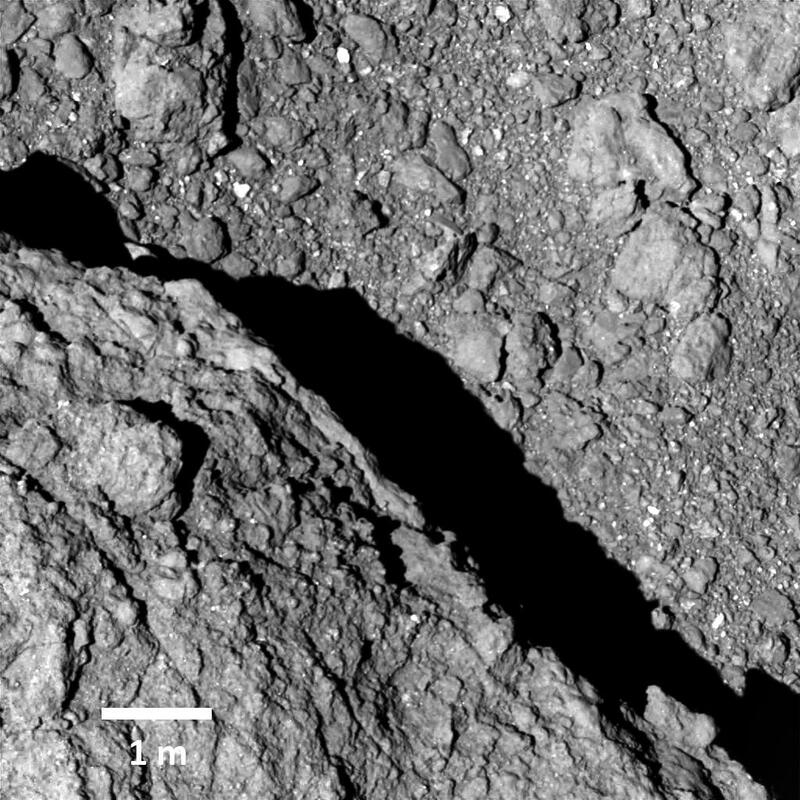 Just days after transmitting the first ever images taken on the surface of Ryugu, Japan's MINERVA-II1 rovers from the Hayabusa-2 probe are back with more snaps of the asteroid's dark, rocky terrain. It took three-and-a-half years for the spacecraft to reach its destination, so it's allowed to flood our timelines with as many photos as it wants. 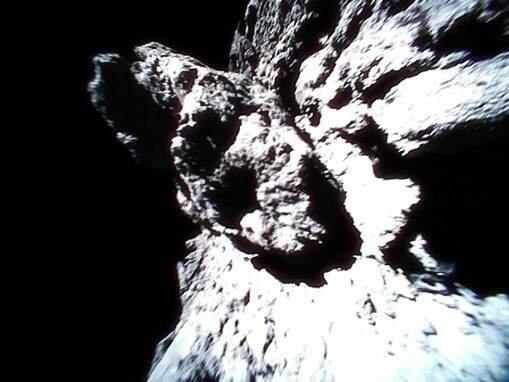 In addition to the new images, JAXA has shared the first video taken by one of the rovers earlier this week. Like the first batch, the new photos are not that exciting if you were hoping to see multi-colored rocks or insane alien formations. Visually, the images are all of indistinguishable boulders partially illuminated by the sun, save for one that features the shadow of the rovers' antenna and pin. What is different this time around is that the images were mostly taken while the rovers were firmly planted on the surface and not mid-leap, so they are not as blurry and abstract. 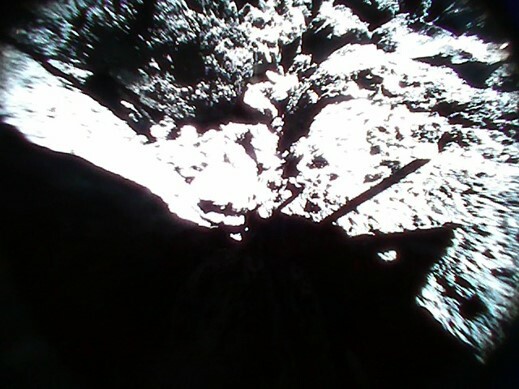 The video footage captured by Rover 1b shows the Sun moving from left to right across the frame as seen from the asteroid as it speeds through space. 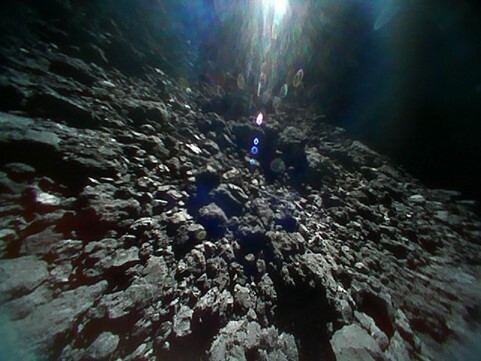 Today the JAXA team also shared the highest resolution photo yet of Ryugu. The black and grey image was captured by the telephoto camera ONC-T at an altitude of around 64m and shows a large shadow cast by a large rock formation. If nothing else comes of this mission, at least we will have some cool space rock digital photos to add to the growing collection.